I have no idea what's going to happen this year. I do know for sure that my spring semester will be the busiest of semesters I have ever been through, so it might be difficult for me to keep up with my hobby. So what do I plan to do for 2018? First, build my Thanatar and 2 Castellax robots (waiting for Games Workshop to deliver my superglue). Second, complete my Imperial Guard/Astra Militarum Brigade, which only needs 2 Armored Sentinels and probably a Tempestor Prime and another Tempestus command squad with 4 plasma guns. Then I can play a "friendlier" game against the kids and other people without using my Shadowsword or any super-heavies. Maybe get a couple of Assassins for maximum carnage. Already have an Eversor and a Culexus being shipped to me. Third, paint my tanks, Valkyrie, Sentinels and infantry. 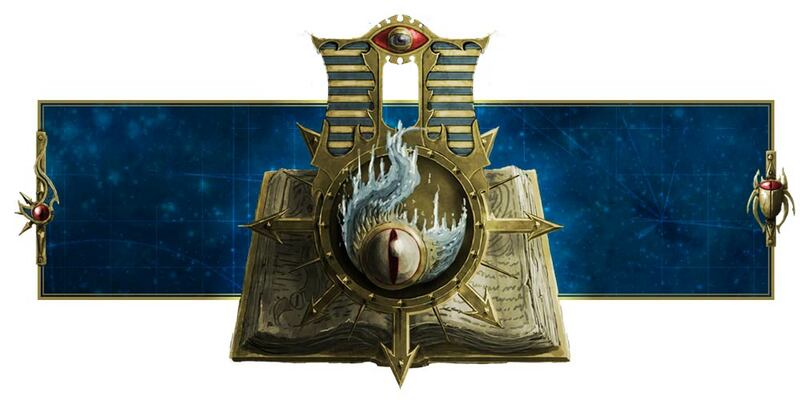 Fourth, start a Thousand Sons army once the codex is released. Probably after summer. We'll see.